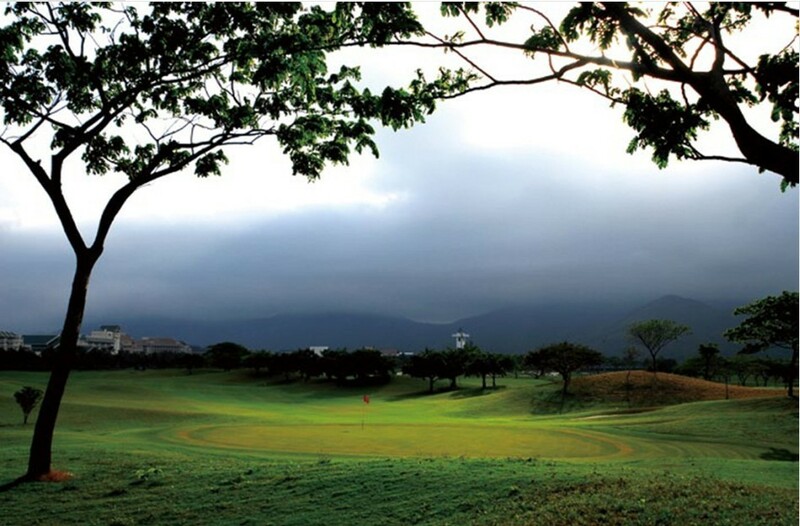 Planning a golf trip to Hainan Island, don’t know where to start? Haikou or Sanya? Please check out our recommended golfing packages in Sanya, Haikou, and Sanya + Haikou with east coast Hainan Island.